Do you remain glued in front of the TV or your computer screen the whole day? And are you suffering from swelling and aches due to that? Well, if you are looking for “the” solution for your joint problems, this post may be of help. Joint problems are no longer a complaint of the elders alone. Even young and energetic people suffer from it, thanks to their sedentary lifestyle and long working hours. Are you aware that herbal anti inflammatory tablets can help you get rid of that hurting stiffness? Read on to know how the goodness of nature can help you swing back in action! The Zenith Nutrition’s Omega EFA DHA capsule contains optimal levels of Omega 3 EFAs docosahexaenoic acid (DHA). Fish oil is rich in Omega 3 EFA, which are polyunsaturated good fats. Seeds like walnut and flax are plant sources for the same. The Omega 3 EFAs help regulate cholesterol and blood pressure. Conversion of Omega 3 EFAs can create anti-inflammatory substances such as leukotrienes and prostaglandins, which help increase the mobility and flexibility of your joints. The herbal anti-inflammatory Inflamin tablet can heal all the painful and inflammatory conditions such as osteoarthritis, back pain, joint pain, spondylitis, and arthralgia related to the musculoskeletal system. Patients, after taking these tablets report a drastic reduction in swelling of knee joints and improvement in flexion. It also effectively reduces morning stiffness and joint tenderness. It is a natural formulation to treat inflammation in the body. Its herbal formula provides relief from joint pain, back pain and symptoms of arthritis. The Turmeric Curcumin Advanced 95 does not just work as an anti-inflammatory agent. It also helps maintain heart health, enhances blood circulation, boosts immunity, and supports the proper functioning of the liver and brain. It contains powerful antioxidants that help reverse chronic conditions. The tablets are free from unhealthy additives, flavors, sweeteners, artificial colors, and preservatives. The Anti-inflammatory Support capsule contains Boswellia Serrata extract, which has anti-inflammatory properties. It also contains Turmeric (Curcumin) extract, which stimulates the body to produce more cortisone. Cortisone has histamine lowering property. 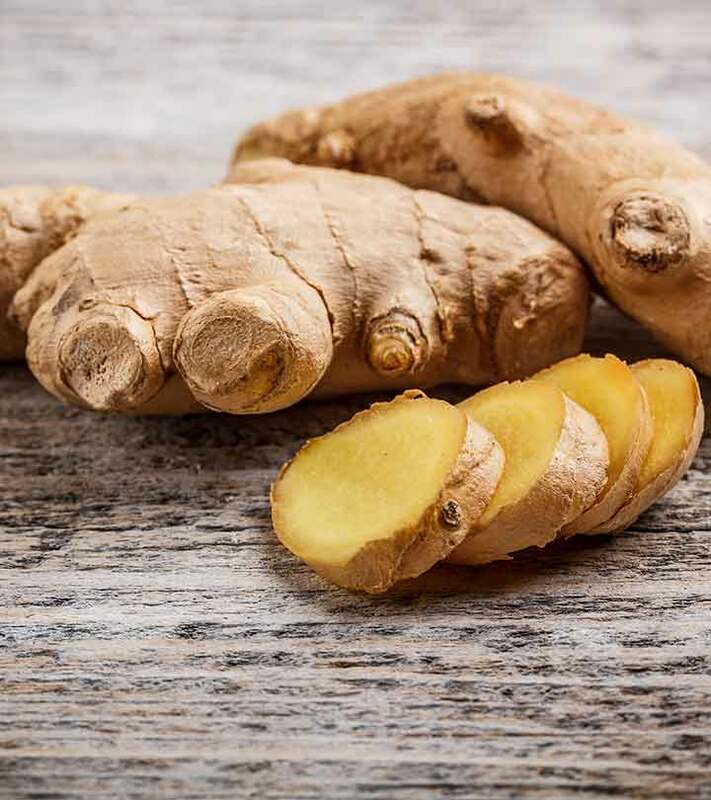 It also contains ginger extract, which has anti-inflammatory properties. OTC medications work, obviously. But they can also cause side effects. Thankfully, there are a number of natural ingredients that can help reduce any inflammation in the body. Cayenne pepper contains capsaicin, which is an anti-inflammatory agent. It not only reduces swelling and pain but also improves the mobility of the patient. Dry ginger powder has excellent anti-inflammatory properties. Studies indicate that ginger reduces arthritis pain by effectively lowering the levels of prostaglandin in the body. 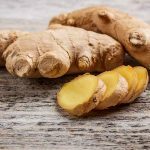 A 2005 study suggests that ginger can reduce inflammation and pain more effectively than non-steroidal, anti-inflammatory herbal drugs. The traditional treatment for rheumatoid arthritis usually uses Devil’s claws. It effectively soothes tendonitis and osteoarthritis pain, and alleviates back and neck pain as well. White Willow Bark contains compounds similar to aspirin and is effective in healing mild to severe knee and hip pain. It also reduces acute joint pain and helps cure osteoarthritis. Black cherries are not only delicious but also contain several health benefits! These cherries possess essential antioxidants, which can effectively reduce the accumulation of uric acid in the joints and reduce gout. Consume lots of fruits, vegetables and seafood regularly. Include large amounts of dark vegetables in your everyday diet, because they tend to contain anti-inflammatory compounds. Include herbs such as green tea and turmeric. Both of them contain polyphenols and bioflavonoids. These compounds help in reducing free radical production in the body. Avoid foods like sugar, carbohydrates, and hydrogenated oils since they increase inflammation in the body. Take a multi-vitamin or mineral supplement every day. These tablets contain folic acid and compounds that can fight inflammation. Please consult your doctor to select one. Lastly, let go of alcohol, smoking, caffeine, and nicotine to get relief from inflammation. Pains are a part of our life, but not the ones that arise due to inflammation, if you consume these natural ingredients! And in case you are down with inflammation, then these OTC medicines are available for instant relief. If you found this article informative and interesting, please leave a comment below. If you know any other home remedies to treat inflammation, please share them here.